The 3rd edition is being re-written and due for publication in early 2019. Please email admin@ridba.org.uk to register your interest. 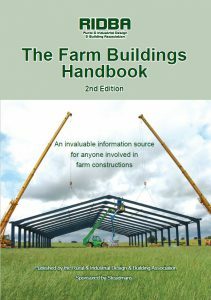 The Farm Buildings Handbook is a vital reference for farmers and estate managers considering constructing or maintaining their structures. It is also relevant for contractors and designers who may not have complete knowledge of the particular requirements of agricultural construction, such as how much space to allow livestock and how much waste stock produces. 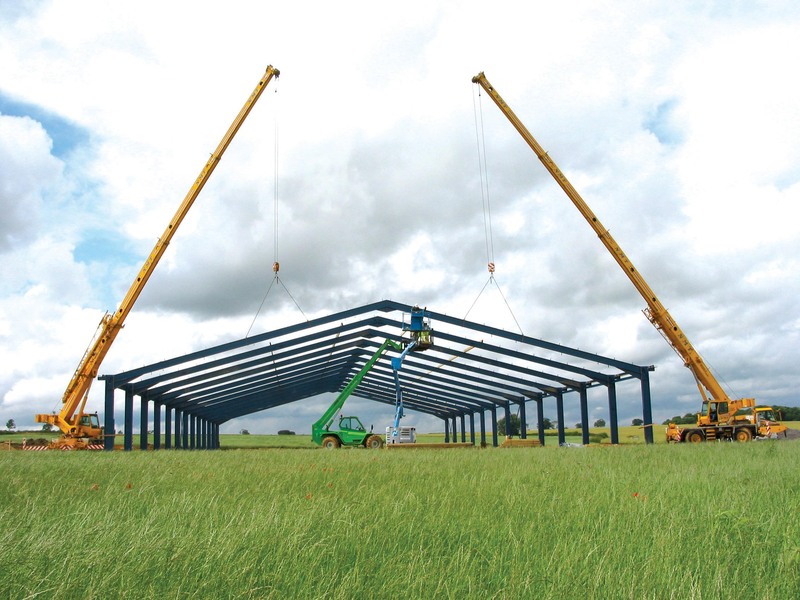 The latest edition of the Farm Buildings Handbook covers all aspects of farm construction, from planning through to fit-out of all types of buildings. This includes legislation and regulations, construction technology, buildings for livestock production, storage and other purposes, and buildings for diversification.